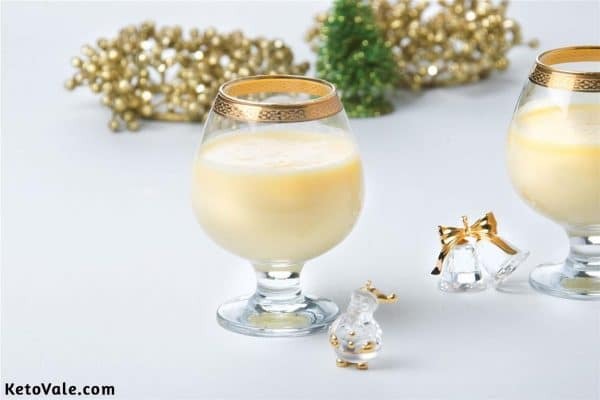 The eggnog is a sweet and creamy drink that is usually prepared for the Christmas or New Year holiday or simply weekend parties. 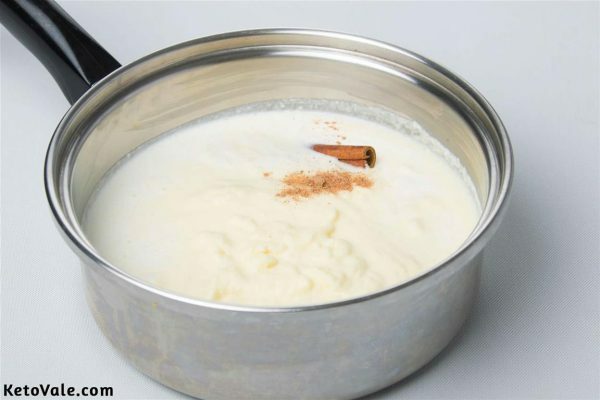 It is usually made up of milk, eggs, sugar, and rum, flavored with vanilla and nutmeg in some cases. The recipe might vary from family to family, and certainly from region to region. 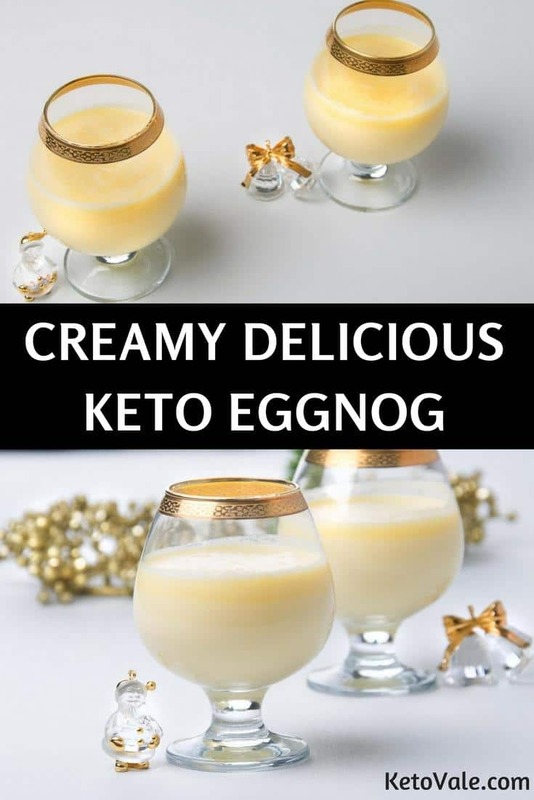 With this recipe, you can prepare a creamy keto punch that will always be pleasant to savor. Impress your friends and family with this sweet preparation. Store it in transparent bottles to keep or give to friends. 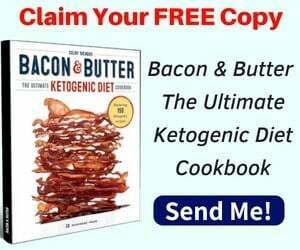 To make this recipe low carb, there are a few simple ingredient tweaks as listed in the recipe below. For a dairy-free alternative, use coconut cream for heavy cream. 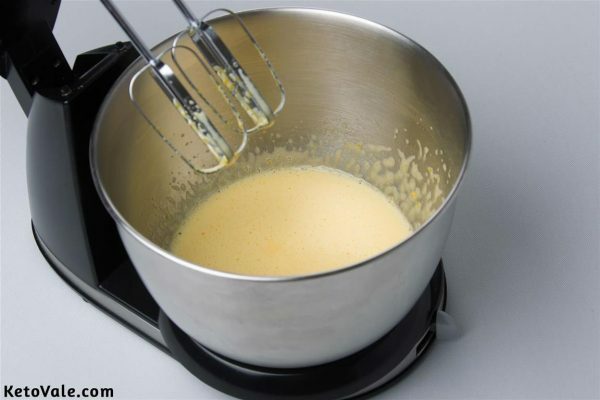 Whisk together the sweetener and egg yolks for at least 3 minutes using a blender. Beat to dissolve the sweetener entirely. Wait till the mixture becomes creamy enough. Place a medium saucepan over medium-low heat. Pour gently the heavy cream and almond milk in. Mix well with the nutmeg, vanilla, cinnamon, and cream cheese. Leave for 5-10 minutes without allowing it to boil. Stir every now and then. Transfer the egg mixture into a jar. Slowly add the cooked cream. Add a decent amount of rum and mix well with a spoon. Top with a pinch of cinnamon and drop some ice if preferred. 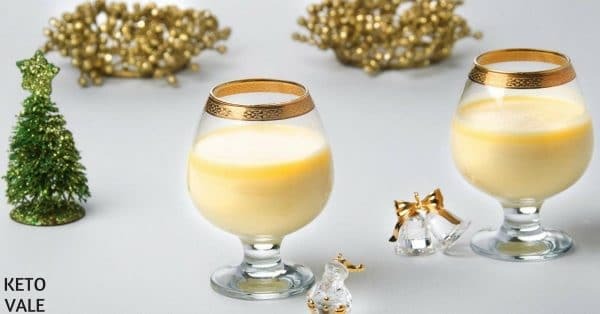 Alternatively, simply let the eggnog cool in the fridge for a couple of hours. Serve cold.